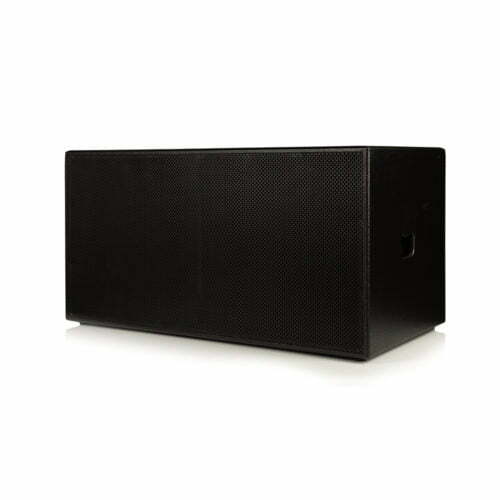 This is Bishop Sounds 21 inch Dual Subwoofer made with 18mm Birch Plywood. The BishopSound Beta 21 inch Dual Passive Sub woofers 8000W has a passive neodymium sub woofer and delivers 4000w RMS over 139 dB SPL. Each driver in the box is 2000w RMS (x 2) and a 4-ohm impedance. FREE UK delivery! 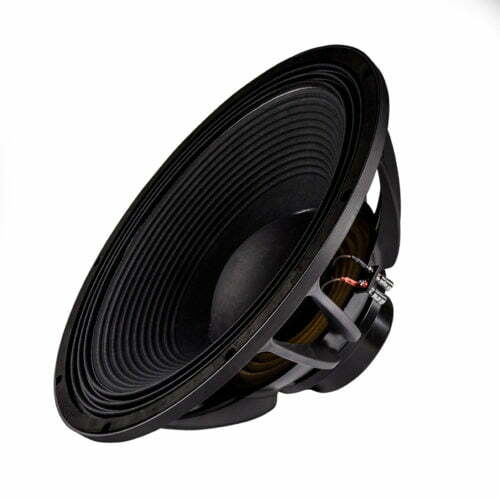 Bishop Sound never use other people’s drivers in their subwoofers. They produce their own as they always want to match the drivers perfectly to the cabinet and Bishop Sound cabinets have stood the test of time for over 20 years! We carry spares and replacement parts but rarely need them. 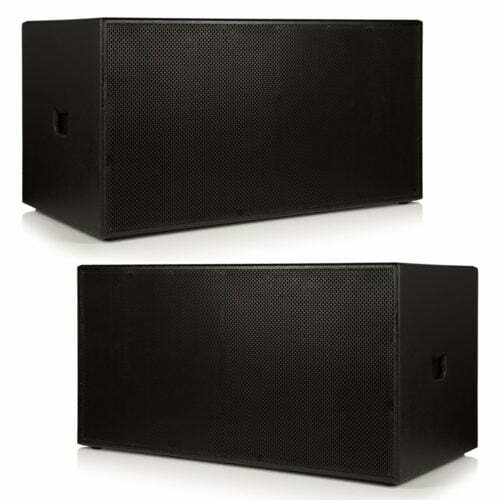 The TWIN package on offer delivers 8,000 watts RMS and is perfect for large venues or outside use. Bishopsound design, manufacture and only have a limited amount of dealerships for you to buy from. So, to see their items in action; the only place to go is Yowcha Sound and Light in Grimsby. Yowcha are official dealers for Bishop Sound. This means fantastic value for money and great savings for you. 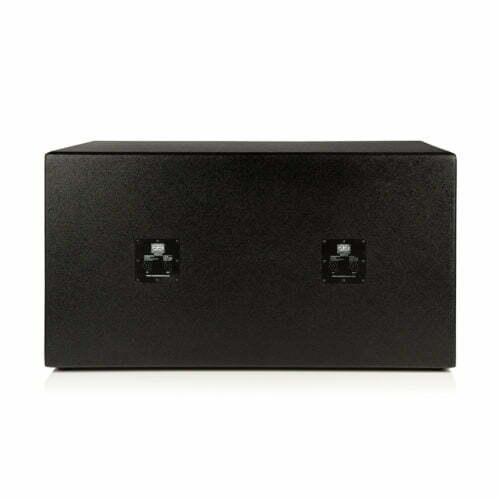 The Twin 21″ is housed in a sturdy cabinet and finished in a durable hard wearing protective waterproof coating. The coating has a primary use for automotive linings, industrial and military coating markets due to the superior finish and the very high abrasion resistance. This box is perfect for touring or fixed installations.plywood ported box for sub bass; very little comes near for sound quality and power. 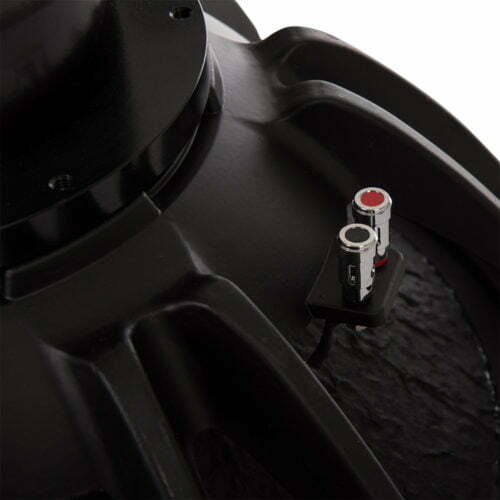 Many believe a 21″ driver is only good for near field applications. 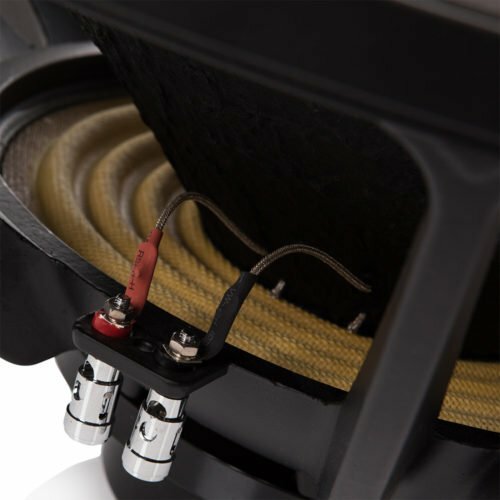 Our Bishopsound 21″ delivers far more! PLEASE NOTE: There is a considerable lead time on this item due to size and shipping, so please call for a time-guide on delivery: 07495 168 225. 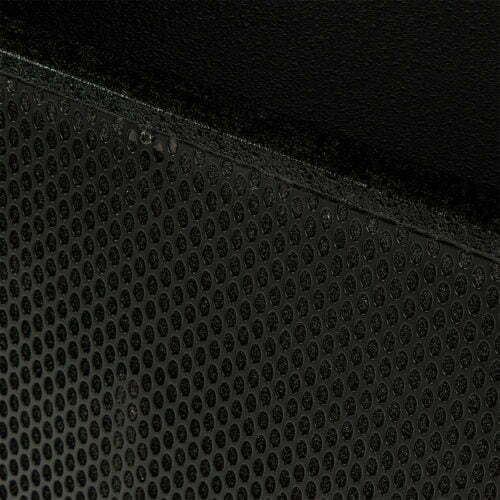 You can buy a single Sub speaker at our normal, very competitive price of £1200.00. OR why not buy a pair at our SPECIAL PACKAGE PRICE of just £2200.00; giving you a £200.00 discount on the pair? For any Questions about our BishopSound Beta 21 inch Dual Passive Sub woofers 8000W; or for Prices on delivery to the EU please contact us. Or; why not visit our Facebook page and follow us? You can see ALL the latest info as it happens!